11.30 a.m. – 2.30 p.m.
5.00 p.m. – 11.00 p.m.
11.30 a.m. – 11.00 p.m.
11.30 a.m. – 10.00 p.m.
Monday – Friday 11.30 a.m. – 2.30 p.m.
Sunday 11.30 a.m. – 10.00 p.m.
Centrally located, not far from the market square in the old town, the Ramazzotti is a comfortable, typically Italian coffee bar and ideal for a variety of occasions. In fact, we are above all known for the crispiest pizzas in town. We are looking forward to welcome you as our guest. 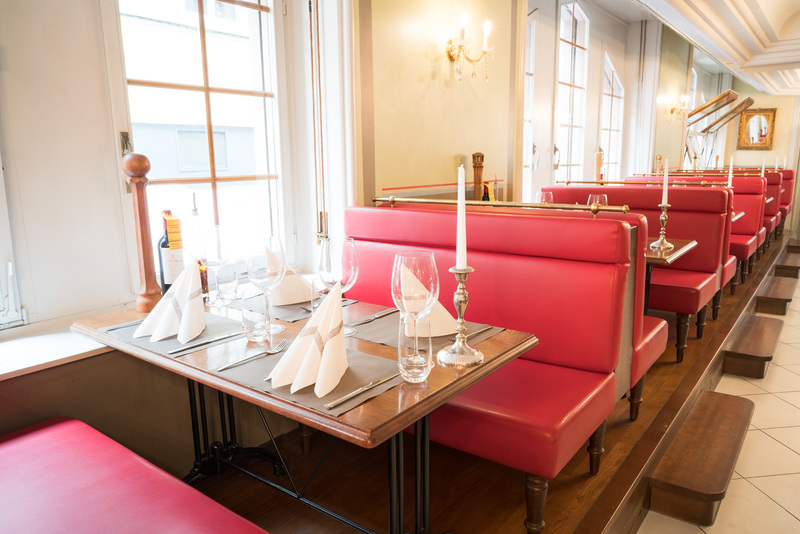 Bright colours, stylish crystal chandeliers and comfortable, high-quality wooden furniture are the distinguishing features of our restaurant. 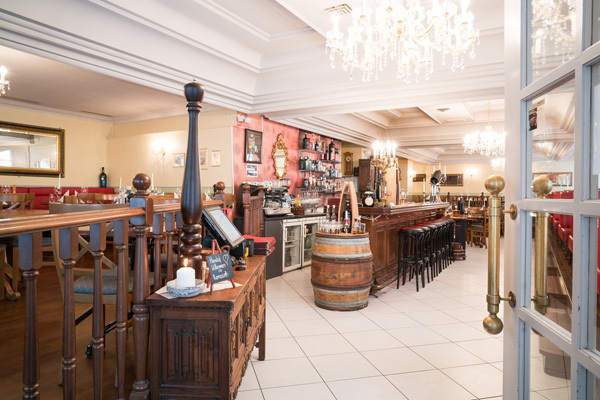 The RAMAZZOTTI offers a cultivated setting for a variety of occasions. Be it for a famous pizza lunch, coffee and desserts in the afternoon or to enjoy a cosy tête-à-tête in the evening, you will feel really comfortable. And who knows, maybe you will even meet Eros Ramazzotti or Michelle? 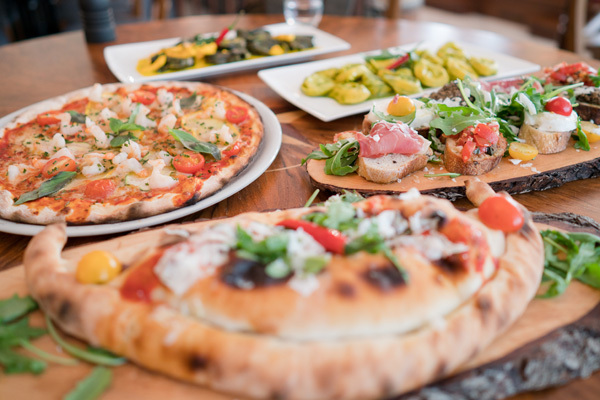 Be sure to enjoy the crispiest pizzas of the city and our cordial and courteous service! 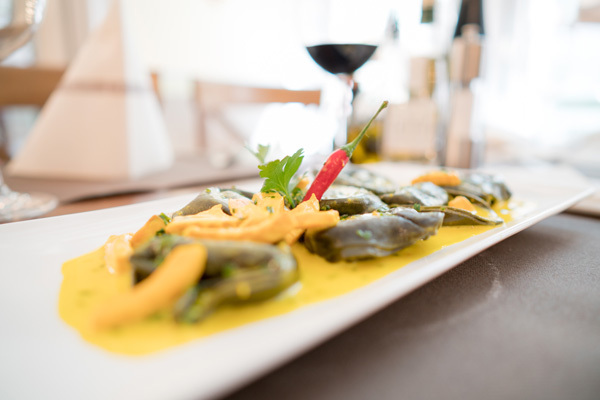 We offer a special range of dishes that is sure to delight you – from a small snack to a complete pizza or pasta menu. Your lunch break is important to us. 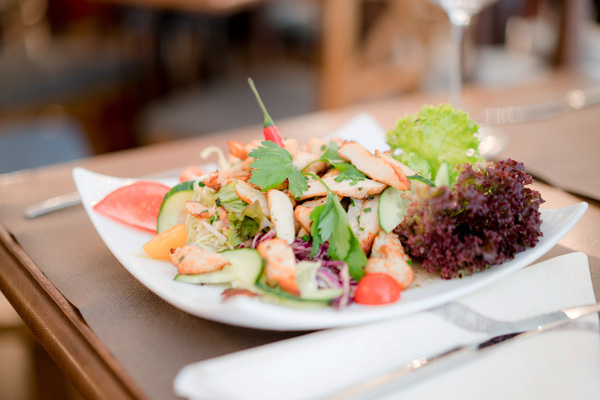 That is why we serve you quickly, but with our typical hospitality – offering you inexpensive but tasty dishes. Do you fancy a homemade, super-thin and above all crispy pizza from our stone oven? Our freshly baked speciality is available in various versions and two sizes. Crisp salads and pasta dishes round off our offer. Cooking with love is food for the soul, as the saying goes. This is what we care about. 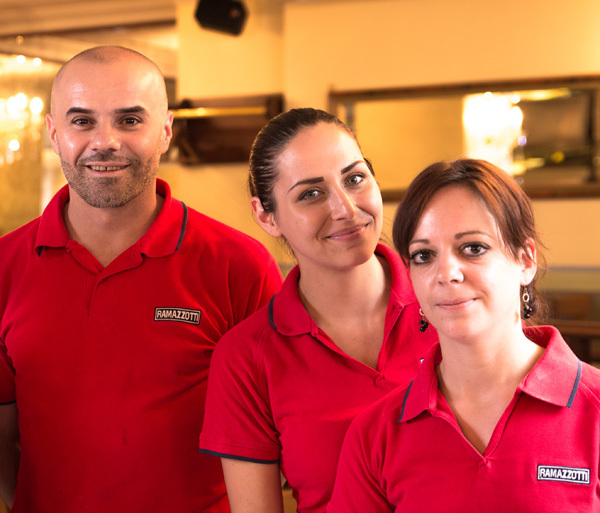 We invest a great deal of passion in every dish and serve our dishes with great pleasure and a smile on our lips. If you are planning a family celebration or company event, we shall be happy to assist you with a personal offer tailored to you and your guests. We shall be pleased to introduce you to the various possibilities on site. +41 (0)61 262 20 30. Have you tried our speciality? You can also purchase gift vouchers from us on site. 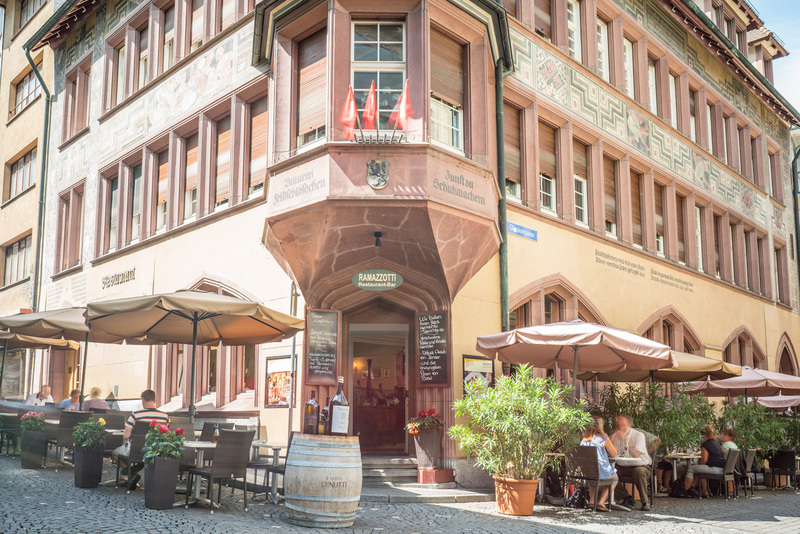 The Ramazzotti is located in the centre of the traffic-free, historic old town of Basel. Therefore, it is best to park your car at the Storchen car park, entrance on Spiegelgasse/Fischmarkt, from where you can reach the Ramazzotti in a few easy steps. 11.30 a.m. – 2.30 p.m. & 5.00 p.m. – 11.00 p.m.
Saturday and Sunday, warm meals throughout.